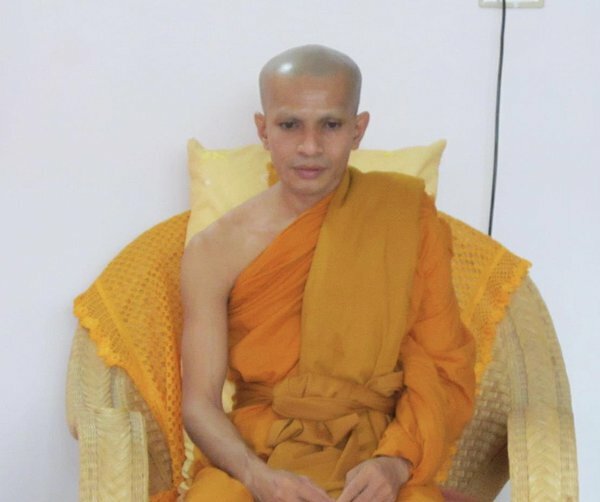 Venerable Bhante Balangoda Dhammananda Thero is a dhamma and meditation teacher from Sri Lanka. 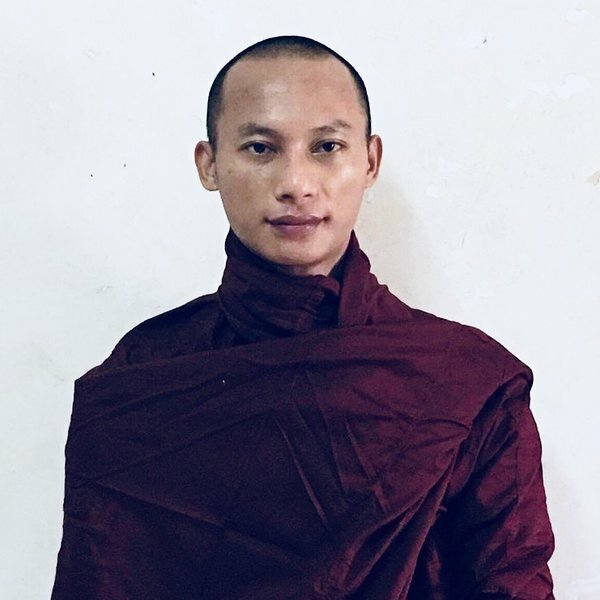 Venerable Bhante Neminda is a dhamma and meditation teacher from Myanmar (Burma) and PhD student and lecturer at Mahachulalongkornrajavidyalaya University. 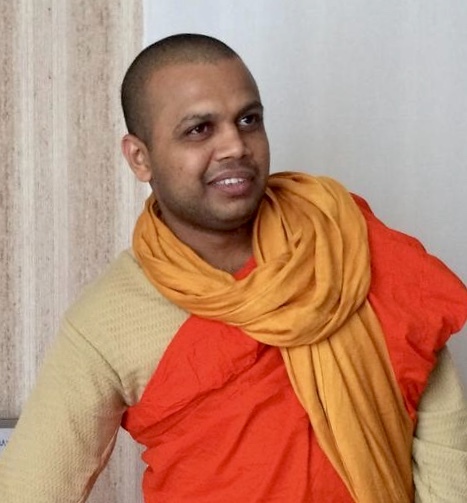 Venerable Dr. Suman Barua is a Buddhist monk from Bangladeshi, volunteer teacher and assistant in Youth Buddhist Summer Camps, during 2018. Bhante Satimanta became a novice monk in 1992 under Most Ven. Madihe Pannaseeha Mahanayaka Thera (great chief) and Most Ven. Ampitiye Sri Rahula Maha Thera at Sri Vajiragnana Dharmayathanaya (Bhikkhu Training Center) at Maharagama, Sri Lanka. He got his higher ordination in 1997. He started his religious life as a forest monk at Vajirarama forest solitude, Kandy. Later on, he moved to Maharagama for his studies. While studying he started learning alternative Therapies as a hobby. He is a Doctor of Acupuncture and Homeopathy and an energy healer. Doctor of Acupuncture and Homeopathy diploma under Professor Dr Sir Anton Jayasooriya at Colombo South Teaching Hospital. He has also practised several Healing methods including “Advance Pranic Healing and Celtic Energy Healing”. At the moment he is doing his social service with the Helsingborg Buddhist Association in Sweden. Venerable Vimala is a master of Dhamma teacher and meditation from Burma and a PhD student at Mahachulalongkornrajavidyalaya University. Venerable Vimala is invited to teach Abhidhamma, Dhamma, and supervise meditation courses in Estonia by 2019 summer. 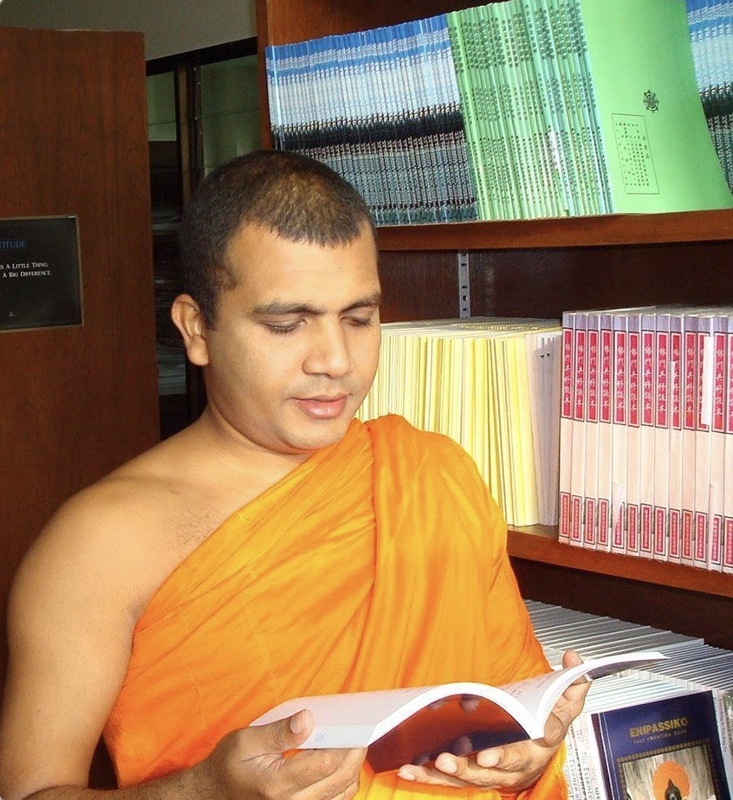 Venerable Wajira is a Dhamma teacher from Sri Lanka and a lecturer at the University of Peradeniya. In the summer of 2017, he visited Estonia and gave a series of syllabus lectures organized by the Estonian Theravaada Sangha and WDS Aegna Center for Thinking and Development "What did the Buddha teach?" in the framework of the Buddha's authentic teaching, and instructed the groups of meditation. Venerable Mahaboonlert is a teacher of meditation from Thailand and a lecturer at the University of Mahachulalongkornrajavidyalaya. In 2016, Honorable Mahaboonler visited Estonia in the framework of the Tipiṭaka conference organized by the Estonian Theravaada Sangha (Buddhavacana) and supervised the practice of vipassana meditation. Venerable Piyaratana Walmoruwe is a lecturer at the University of Mahachulalongkornrajavidyalaya from Sri Lanka. In 2016, Venerable Piyratana visited Estonia in the framework of the Tipiṭaka conference organized by Estonian Theravaada Sangha (Buddhavacana) and instructed the practice of walking meditation. (Andrus Kahn) is first Estonia ordained Buddhist monk. The Venerable Ṭhitañāṇo bhikkhu has studied psychology at the University of Tartu (B.A. ), and graduated from the Mahachulalongkornrajavidyalaya University of Buddhism (M.A.). He is currently writing his PhD dissertation on meditation at the same university. He has completed the following training courses: Hypnotherapist Training (3 years), NLP Training (2 years), Counselling Psychology Training (1 year), Training Course for Communication and Motivation Training (1 year), and has completed the advanced training courses in Solution-Oriented Short Therapy. Previously, he worked as a coach / trainer in the Stern Private School, where his areas of training were communication skills, conflict management, time management, stress management, sales and customer service, as well as team development and motivation. He has written several books, like "From Siddhattha to Buddha" (2016), "The way of awakening - as the Buddha taught", etc., and co-authored three Handbooks (last published in collaboration with the Äripäev Publishing House ("Developer's Handbook”). He has published more than 40 articles on psychology and Buddhism. Since 2014 onwards, the Venerable Ṭhitañāṇo bhikkhu lives in the Kingdom of Thailand, at the Wat Hatai Naresh Temple. 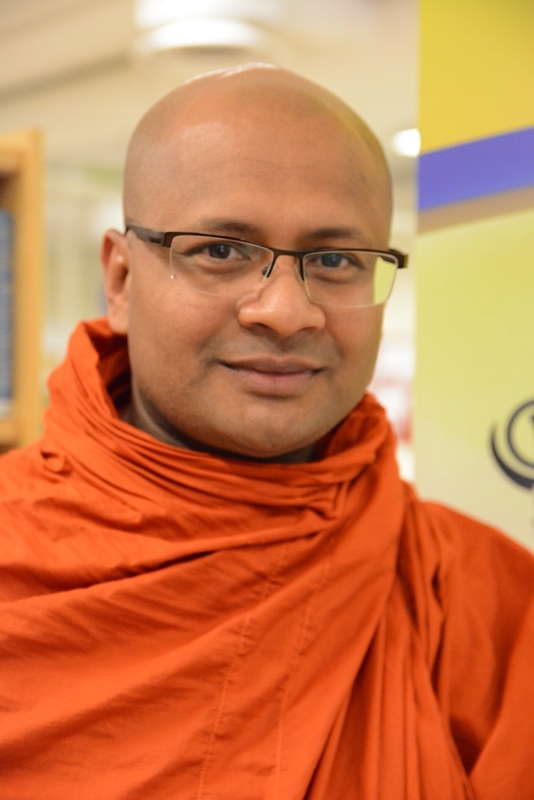 He is a lecturer in Psychology and Buddhism at the Mahachulalongkornrajavidyalaya University, and he is also teaches as guest lecturer at other Bangkok universities. In 2016, under his leadership of Venerable Ṭhitañāṇo, the Estonian Theravada Sangha and Wat Doi Suthep Aegan International Meditation and Development Centre was established.